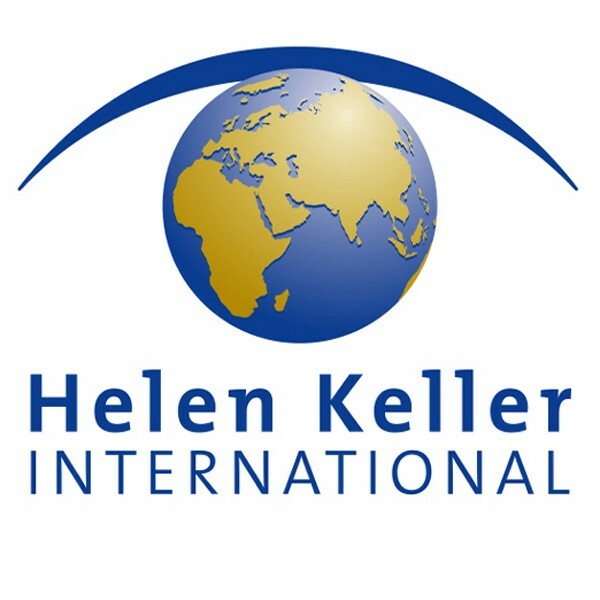 Helen Keller International (HKI) is an international non-governmental organization that has a mission to save the eyesight and lives of the most vulnerable and disadvantaged by fighting the causes and effects of blindness and malnutrition. Established in 1915, HKI currently has its Head Office in New York City, with Regional Offices in Senegal and Cambodia, which support 22 country offices in Africa and Asia. Since the 1970s, HKI in Indonesia has been working in Indonesia on an evidence-based continuous approach to improving health and nutrition, developing education for disability groups, and opening access to eye health services for Indonesians, especially women and children. Currently, HKI-Indonesia is seeking 1 Partnerships Officer who will be supporting eye health project activities in the province of South Sulawesi. The Officer will assist the project team in managing business relations with relevant stakeholders in order to achieve objectives of the project. The business relations may come in various format, such as: technical assistance, advocacy, compliance of agreement, reporting, facilitation of events/activities. Home station: Makassar, with frequent travel to districts and other stations. Duration: 12 months; possible extension up to April 2020. Wherever possible, identify and establish collaboration with charity organization or projects for provision of direct assistance to the child eye patients. Minimum 4 years working experience, related to government/public relation, marketing. Preferably, possess moderate proficiency in English. Self-driven, result oriented, able to manage multiple tasks at once and within given deadline. Energetic, proactive, collaborative, and tolerant in character. Possess personal vehicle and valid driving license. Willing to travel out of town with sudden notice. Any qualified individual is welcome to the selection process. HKI Indonesia offers the same and non-discriminatory working environment for woman and disabled individuals. Please note that HKI does not provide accommodation or relocation allowance for this position. The application for this position is submitted in electronic and contains: application letter and updated CV with recent photo. Document is to be sent to indonesia.recruitment@hki.org no later than December 4, 2018 at 17.00 WITA.